Did you know that Webmaster Tools is the best place to see what you should be writing about? 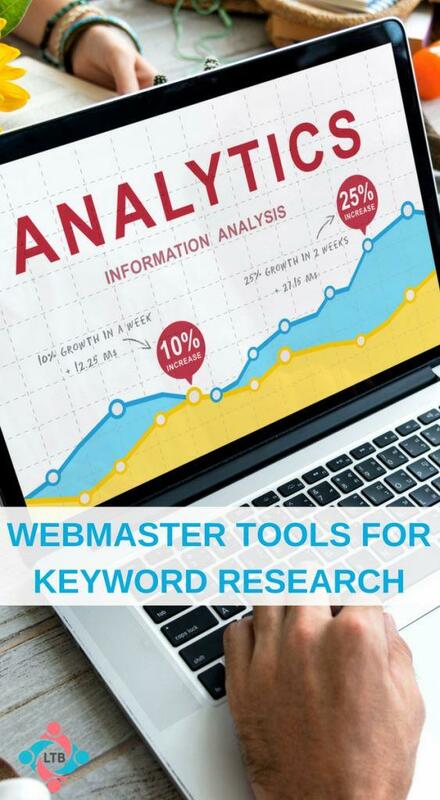 In this article, we are going to address How to Use Webmaster Tools for Keyword Research (also known as Search Console) so you can stop floundering and start seeing your SEO soar! In this space that we call, “home”, I feel like we spend most of our time chasing the next “get rich quick scheme” instead of producing the content that we know our readers want. Why is this? Why do so many blogger fall prey to the newest fad or “pretty, shiny, thing”? In all the blogging circles, keyword research seems to be the hot topic. If you have an existing blog that has more than 3 months of content on it, your keyword research has already been done for you! Seriously, if you already have a blog and it has at least 3 months of content on it, the only tools you need for keyword research are Google Analytics and Webmaster Tools! Yes, I felt that it needed repeating. What is CTR in Webmaster Tools? Webmaster Tools Search Queries, No Data Available – what does this mean? Plus, in our typical Action Task Teaching Method, we walk you through a couple real time tasks to help you improve your Search Results, your SEO, pretty quickly. The following links were mentioned in the Facebook Live above. We also talk about a couple of our products during the FB Live. 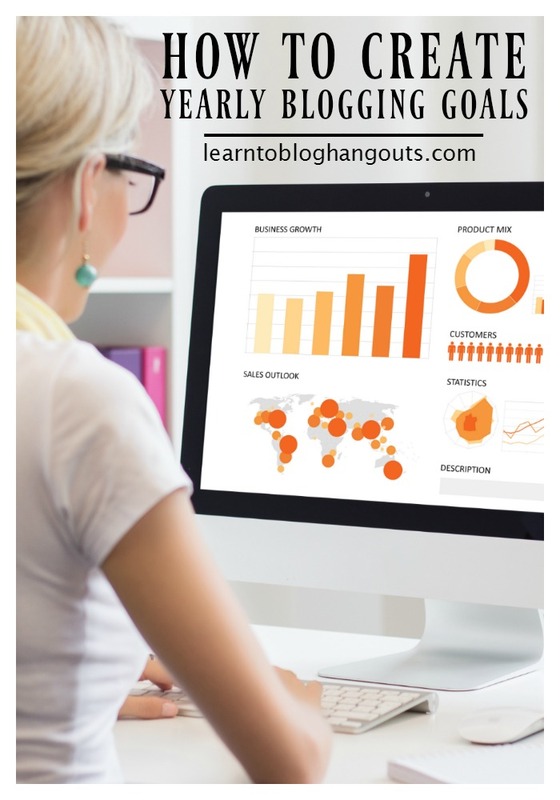 SKYROCKET – Skyrocket your page views using Google Analytics. Includes printable course and printable workbook! DOMINATE – Dominate the search engines using Google Webmaster Tools. Includes printable course and printable workbook! CTR CHEAT SHEET – Instruction guide, clear explanation, and 3 page worksheet to help you dominate the search engines with stellar Click Through rates (CTR). If you don’t have Webmaster Tools set up, have no data, aren’t sure, or just ned a quick education on where to find things, be sure to request our Free Dominate 5-Day Course. Recurring terms? Time for a landing page and possibly a product! Write about what Google says you are an authority of! Stop competing and start improving! Can you find the rabbit trail in the Live Video? Also, what is your biggest takeaway? I set up Webmaster Tools but then haven’t really used it much so thanks for these tips!